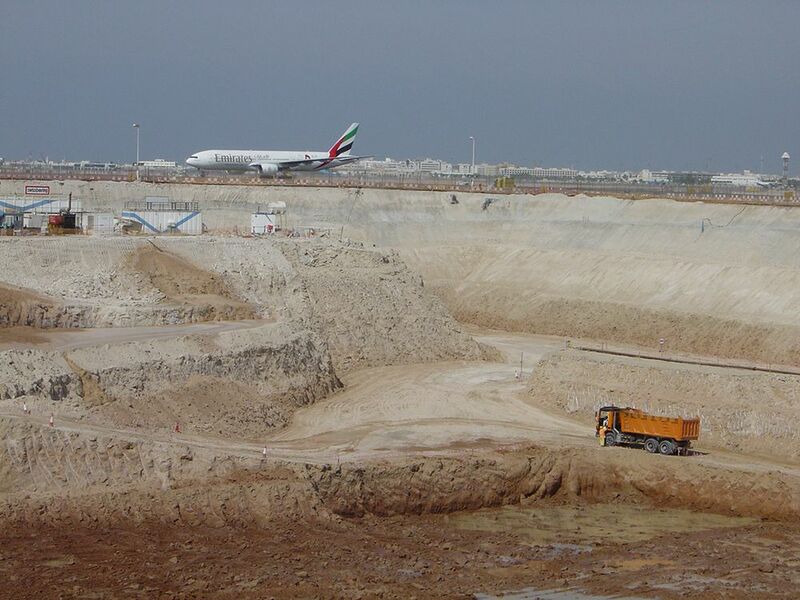 There are few construction environments as challenging to operate in as airports. Year-round, 24-7 people and vehicle traffic, unpredictable security risks and higher-than-average levels of activity at all times. Formerly known as ‘RAF Ringway’, Manchester Airport is the third busiest airport in the UK in terms of passenger numbers and the 22nd busiest airport in Europe. It is also the largest airport outside of the London region with over double the passengers of the next non-London airport (Edinburgh). This international hub currently handles 20.8 million passengers annually and actually boasts the capacity for up to 50 million. 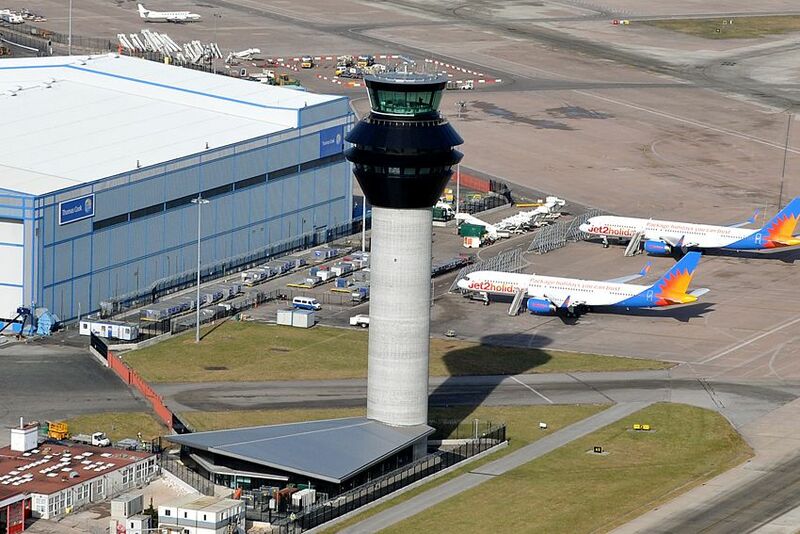 When Manchester got its new £20m air traffic control tower in 2013, it required the construction of pile caps below the standing water level. WJ successfully lowered the groundwater level by more than 2m to allow excavation within the 14m x 14m sheet piled cofferdam. This was effectively achieved by an internal array of jetted wellpoints. To provide a robust, durable system, duty and standby pumps were installed as part of the works. 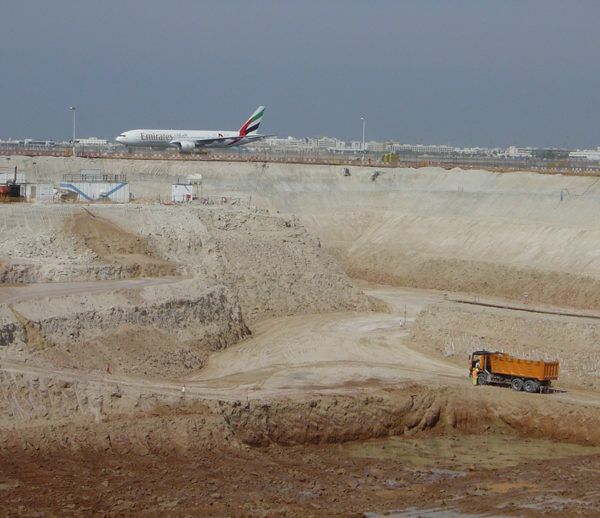 The project was logistically and environmentally challenging, but a combination of WJ’s expertise and the client’s unfailing trust in our skills meant that the project was successfully completed on time despite a busy site environment.